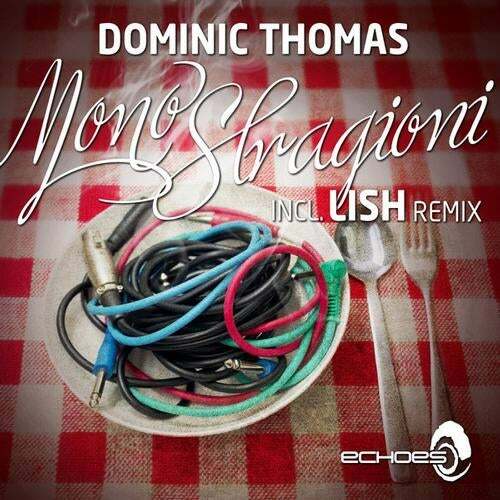 Dominic Thomas (aka Atmos) massive 'MonoStragioni' was a big hitter for this summer festivals season across Europe. It was played on many set's by many well-known DJ's and already got full supported. And now we are unleashing this beast and it's also including a huge remix from Israeli duo Lish, who give the original amazing re-work, adding inside Lish unique sound and style we all know and love.